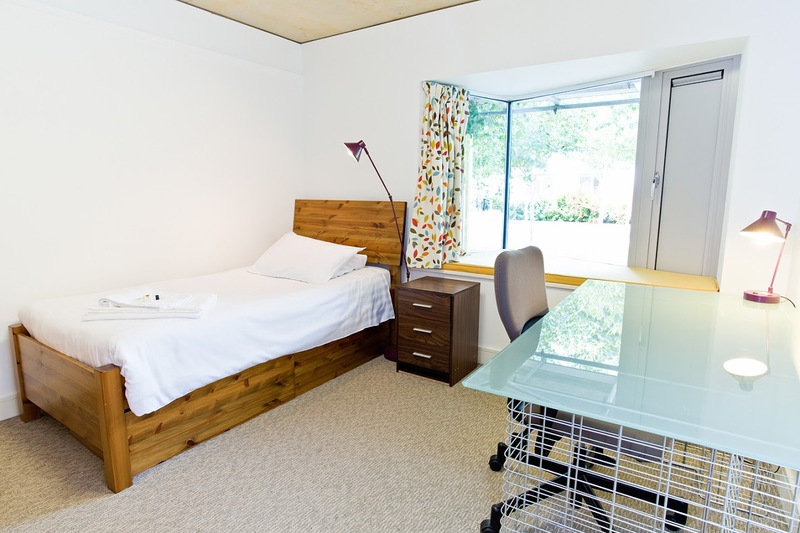 We offer a range of accommodation that caters for the needs of all our Student and Fellows. 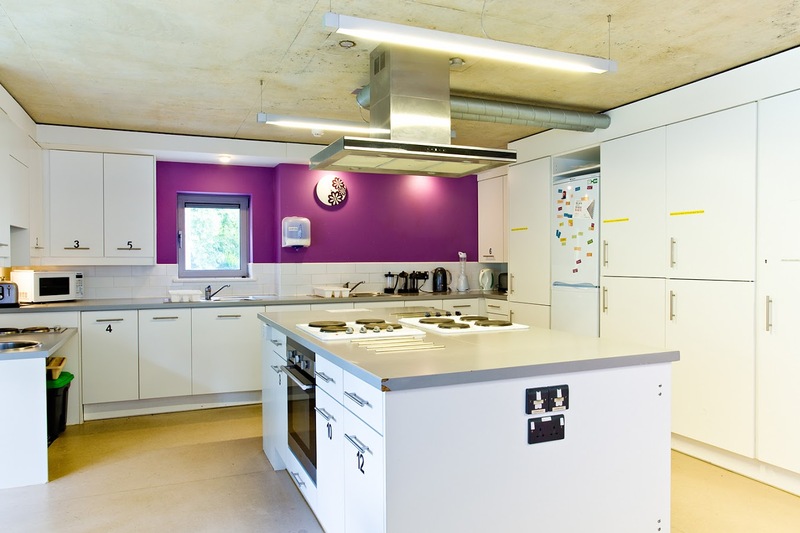 All accommodation is maintained to the highest standard and is fully equipped with kitchen appliances. 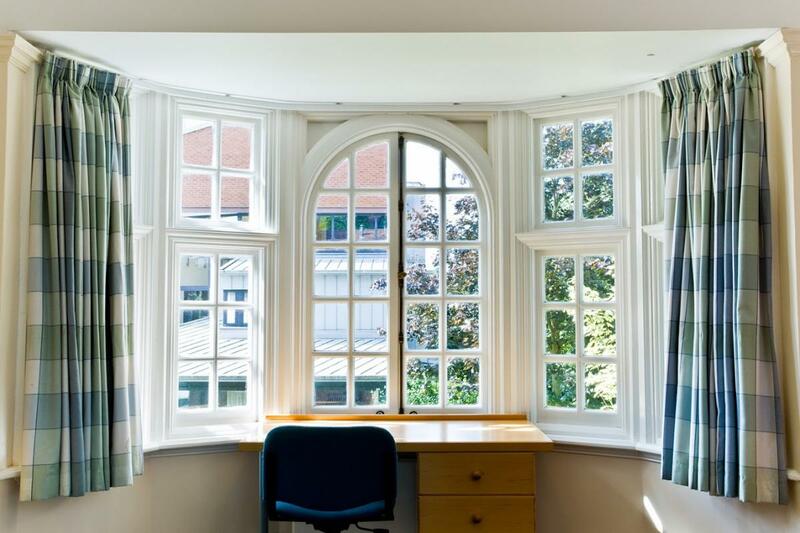 Most of the housing for students consists of single study bedrooms with shared facilities, although a number do have en-suite. Rooms are organised in houses of 10-15 rooms with residents sharing a kitchen and sitting room. 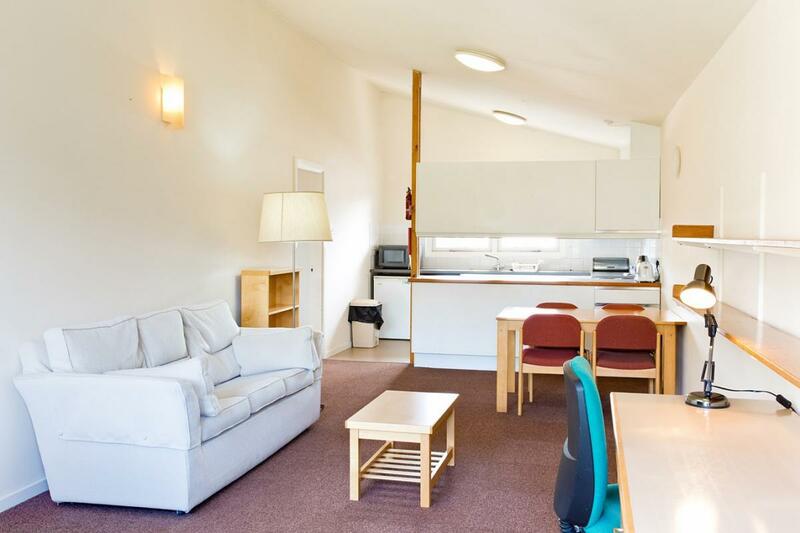 There are also a number of double rooms for couples and two one bedroom flats as well as three two-bedroom flats for student families. Students with families or with particular needs such as disability, are given a priority for housing. For Visiting Fellows, there are single studio flats, one and two bedroom flats for single or double occupancy or for families and some three and four bedroom houses. Visiting Fellows are asked to fill in their housing requirements at the time of applying for a Fellowship. 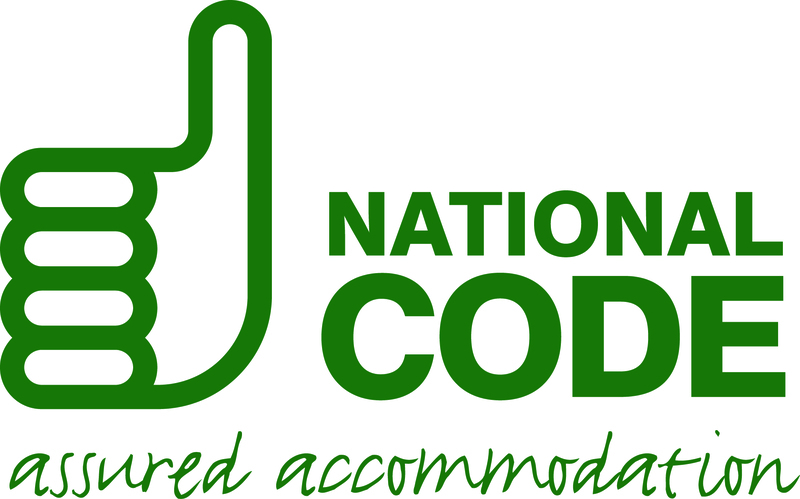 If you would like to contact the College about staying in one of the guest rooms, please complete our guest room booking enquiry form. Clare Hall is committed to protecting your privacy, please refer to www.clarehall.cam.ac.uk/data-protection-information.